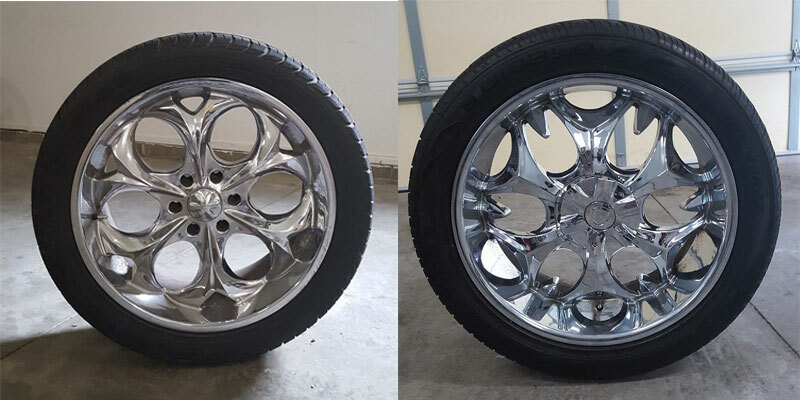 Choice of 22″ Rims with Tire. $300 per set of four. Contact Sheila Williams at 309-657-1321.